But this week, we’re taking a break from travel, as my attention has been taken by an Annual Report that came through my letter box yesterday. An Annual Report? I hear you utter. 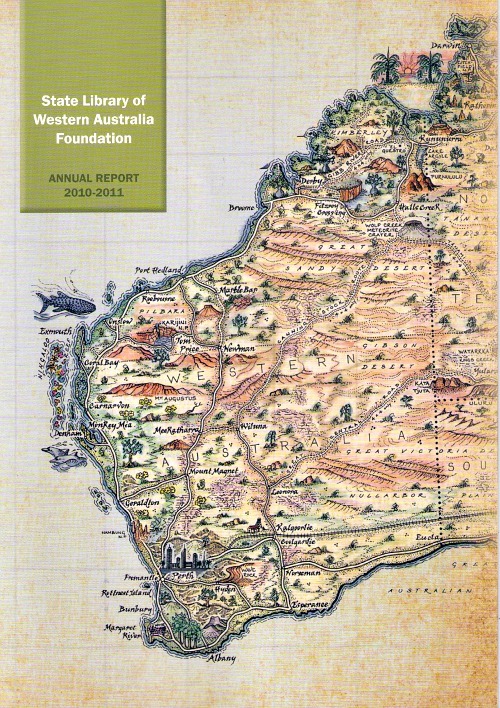 The Executive Director, Bronwyn Lewis approached me regarding the use of Journey Jottings Australia map as the basis to their on-line Our Page in History project. The website was awarded a Highly Commended in the MAPDAs (Museums Australia Multimedia & Publication Design Awards, which celebrates excellence in design and communication in the museum and collections sector across Australia) in 2010. And when launched in November 2009, the invitation to the launch party won the 2010 Museums Australia Publications and Design Award. At this stage the uploading of personal histories is confined to just WA based stories, however the long term plan is to roll out the project right across Australia so all states and territories can participate. It’s exciting to be a part of history in the making. The State Libraries run fabulous programmes and exhibitions. Do you make the most of them? 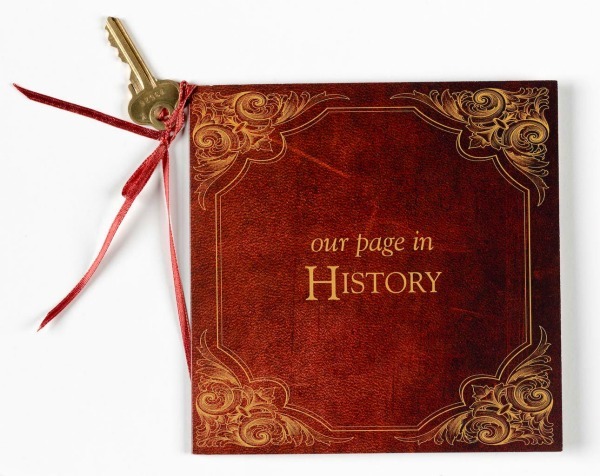 This entry was posted in NEWS and tagged CSR, history, our_page_in_history by Linda. Bookmark the permalink. Great pick up Linda. Nice project to support and it must be a buzz to see your maps become interactive on the screen rather than interactive with a writing implement! I love your work, Linda and I love that others do too and are showing it off. So chuffed to see your creativity, and our country, getting used is such diverse ways. Congratulations on the well placed recognition and excellent use of your pictorial maps. They are so much fun to use. I finally hung 2 out of 3 Australian Aboriginal paintings I purchased and I love them. One more I still have to stretch. I decided I need to purchase frames for the 2 Journey Jottings Maps (I completed on my journey), to hang on the wall too. 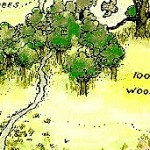 Your maps feel like personal, treasure maps of my journey’s highlights. I love them too. Thank you for helping me save and live with my memories. That is wonderful. I am so happy for you. It is a wonderful thing to be part of something so big and so well deserved. Your maps are fabulous. It is not wonder they have been used on this report. Congratulations. It is great seeing my products being enjoyed by a wider audience and utilized to the max! Congratulations on a) being involved with such a great project and b) having your artwork used!